Ben has been involved in fitness his entire life. He started training in martial arts at a young age which eventually led him to his first passion, boxing. Ben competed in amateur boxing at a high level for several years, winning 2 Golden Glove Championships and an opportunity to compete for a spot on the Junior National Team. Due to an unfortunate injury, Ben had to end his boxing career earlier than he wanted. While he was recovering from his injury, he started lifting weights and strength training and ultimately found his second passion, fitness. That was almost 20 years ago and he has never looked back. Ben has always had a hunger for knowledge that continues to this day. 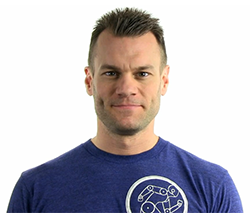 On top of obtaining a Sports Sciences diploma, he has attended dozens of specialty seminars and workshops around North America and has had the opportunity to train with some of the top fitness professionals in the world. Ben has run his own personal training business, Poss Training, for over 10 years. His clients include stay at home moms, weekend warriors, white collar professionals and aspiring athletes. 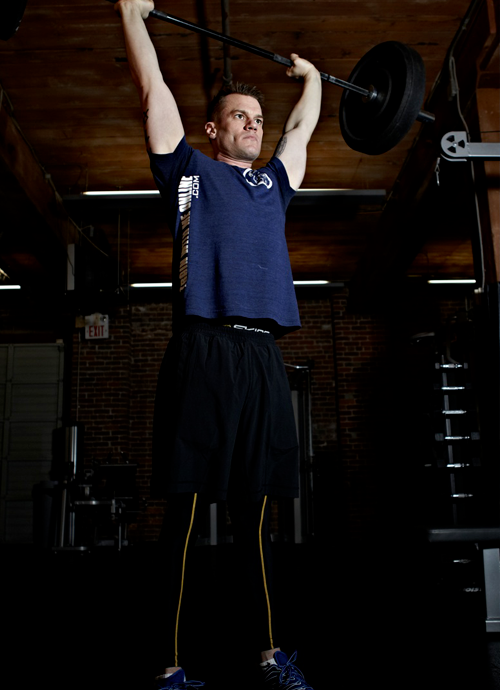 His training style combines body weight conditioning, weightlifting, kettlebells, and more!